Can "This Is Us," "Westworld," "Stranger Things" and more new contenders break into the 2017 SAG Awards? It’s time for a change. No, not with “Downton Abbey.” That three-time ensemble winner (including the last two) isn’t going anywhere in its final season, but with “Mad Men” no longer eligible and “Homeland” feeling shaky, there could be two new ensembles looking to take home a collective trophy in 2017. “Mr. Robot” earned some love last year for Rami Malek, but Christian Slater’s snub spells trouble for the show overall. “Better Call Saul” is similarly hampered by a lack of past recognition outside its lead, though its prestige factor could push it through. That being said, we’re betting the hot drama of the fall season, “This Is Us,” will ride a wave of love for Sterling K. Brown, Milo Ventimiglia, and Mandy Moore to a nomination here. Four of the five above were here last year, meaning there may only be one slot open for the 2017 ceremony. 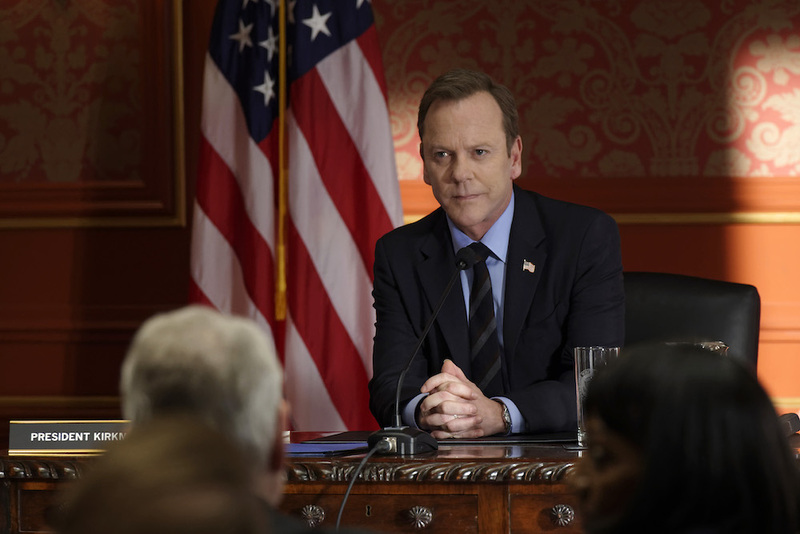 Before the Golden Globes came out, we were thinking Kiefer Sutherland would ride his non-“24” return to TV to a nomination, considering he’s so beloved by the SAG voters he even earned a nomination for the “24” movie in 2009. But since everyone seems to be finally waking up to the fact that “The Americans” is one of TV’s top three shows, we’re giving the edge to Matthew Rhys. After all, he deserves it. Perhaps the most crowded field in the SAG Awards, there are a number of possibilities stacking up for Best Female Actress. Claire Danes is always a contender for “Homeland,” and Taraji P. Henson (“Empire”) has even more recognition than last year (when she was kept out). Evan Rachel Wood (“Westworld”) and Claire Foy (“The Crown”) could benefit from critical raves and easily accessible series. But we’re betting Winona Ryder’s pseudo-comeback story with “Stranger Things” will push her through, along with a slew of 2016 nominees. 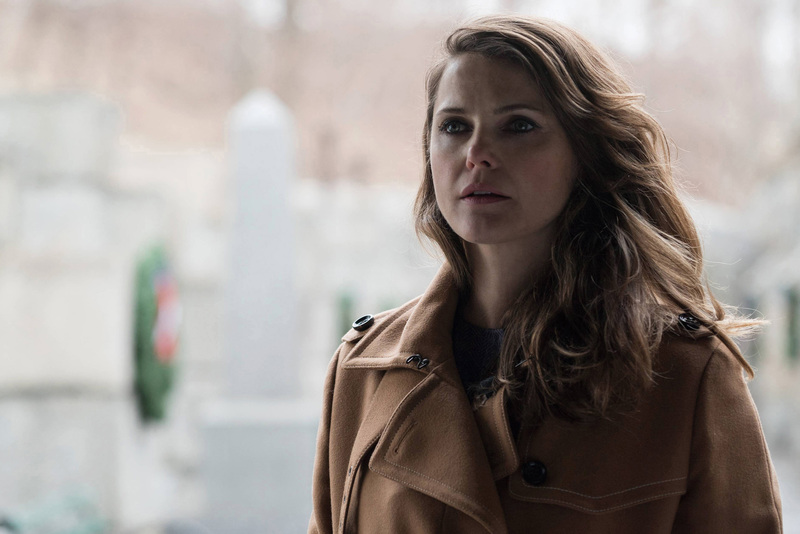 We’re still holding out hope for Keri Russell, though, as always. 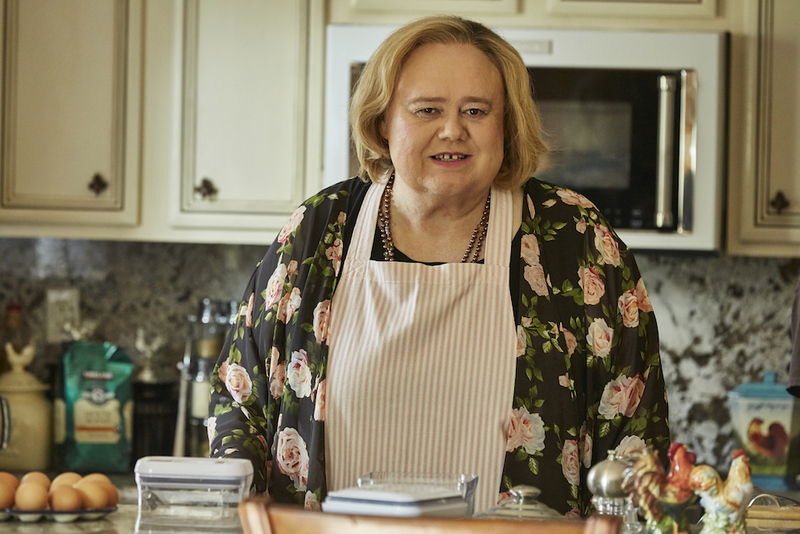 We’re not willing to take perennial nominee Jim Parsons out of the running just yet, even as competition from the likes of Louie Anderson (“Baskets”) and Donald Glover (“Atlanta”) threatens to topple the four-time nominee. He may be the riskiest bet of those listed above, as last year’s winner, Jeffrey Tambor, certainly deserves another nod, if not a trophy, William H. Macy remains a viable choice since his hour-long Showtime series counts as a comedy now, and Ty Burrell remains Ty Burrell — beloved, respected, and sporting a six-year hot streak. 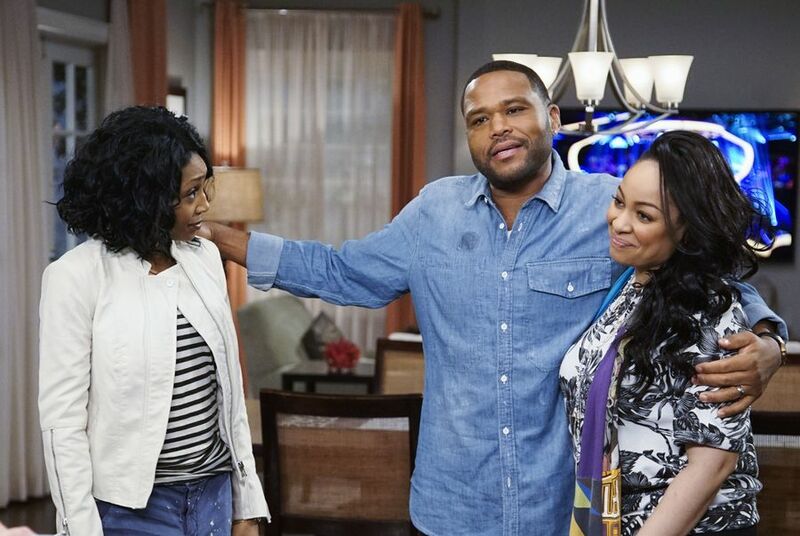 Anthony Anderson has two Emmy nominations and a Golden Globe nod working for him, so he gets the last slot. 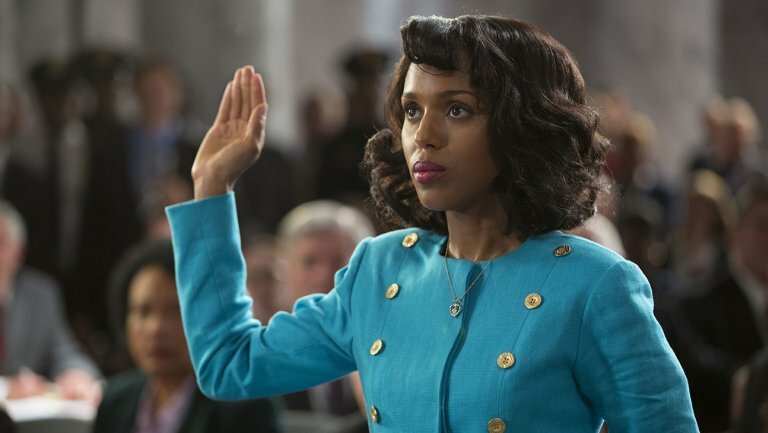 Julia Louis-Dreyfus is a three-time winner in this category, but when she looks over the green trophies on her mantle stacked with gold, only one is for her astounding work in “Veep.” That really should change in 2017, assuming, first, back-to-back winner Uzo Aduba finally takes a year off, and second, Louis-Dreyfus’ shelf space can stand the added weight. But four-time nominee and one-time winner Sarah Jessica Parker is looking to scoot into the race, as well, alongside last year’s first-time nominee Ellie Kemper. Will there be another newcomer this time around? 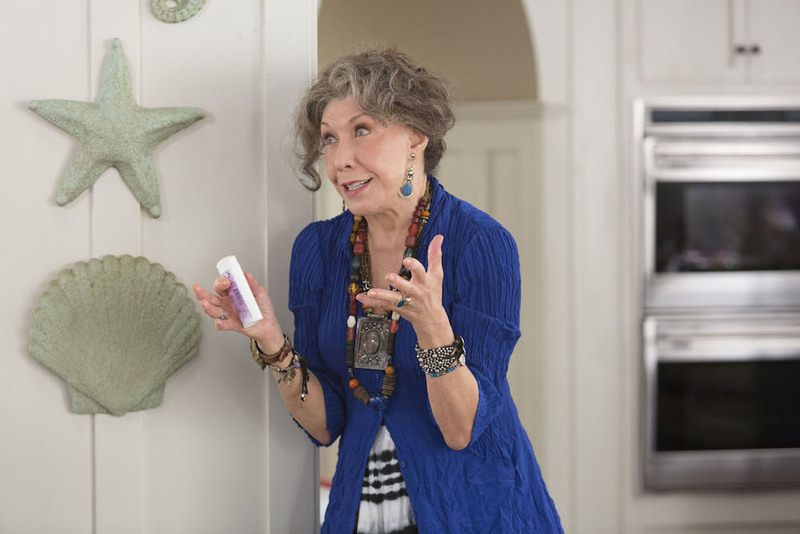 If so, we’re betting on Issa Rae for “Insecure,” who may just top out another veteran in Lily Tomlin. A rare opportunity to see the two breakout stars of “The People v. O.J. Simpson” go up against one another, this category offers a number of potential inner-series battles. 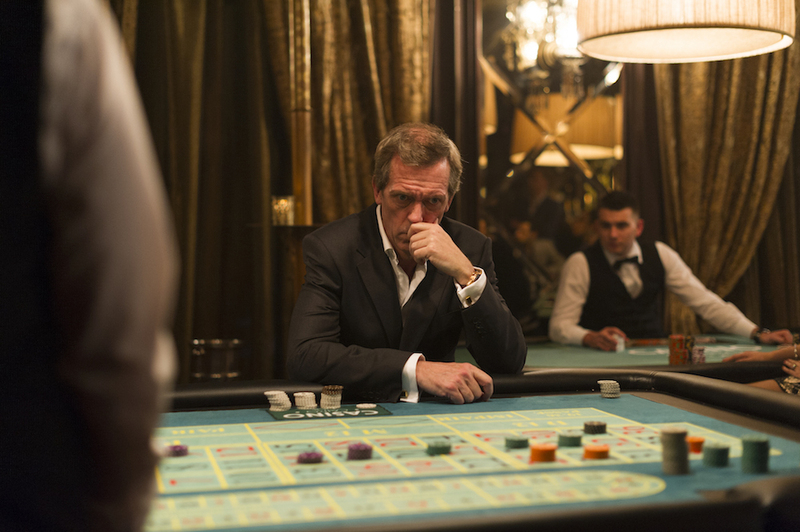 Tom Hiddleston looks to snag more votes than his “Night Manager” co-star Hugh Laurie, despite the latter’s eight nominations and two trophies. (Hiddleston has never been nominated.) John Turturro will be taking on his young co-star Riz Ahmed in “The Night Of,” and lest we forget, there are a slew of other formidable “People v. O.J.” stars to consider, including Cuba Gooding Jr. and John Travolta. There are a lot of ways these could shake out, but the SAG Awards do offer a chance for voters to choose both — up to a point. A few respected if less recognized roles could break into the field given the voters got around to seeing them: First off, Jessica Lange’s turn in “Wild Oats” could put her in the pack considering how beloved the actress is in the community. But Audra McDonald, resurrecting a performance she first debuted on Broadway, could also knock out a few more well-known names for “Lady Day at Emerson’s Bar and Grill.” Still, we’re betting on Paulson and Washington as locks, with Colman and King strong contenders close behind. Keough, well, that pick has a bit of hope behind it, bolstered by her recent Golden Globe nomination (not that there’s always a ton of crossover between the two award shows). Nominations for the 23rd Annual Screen Actors Guild Awards will be announced Wednesday, December 14 at 10am ET. The presentation ceremony will air on TNT and TBS on January 29, 2017 at 8pm ET.